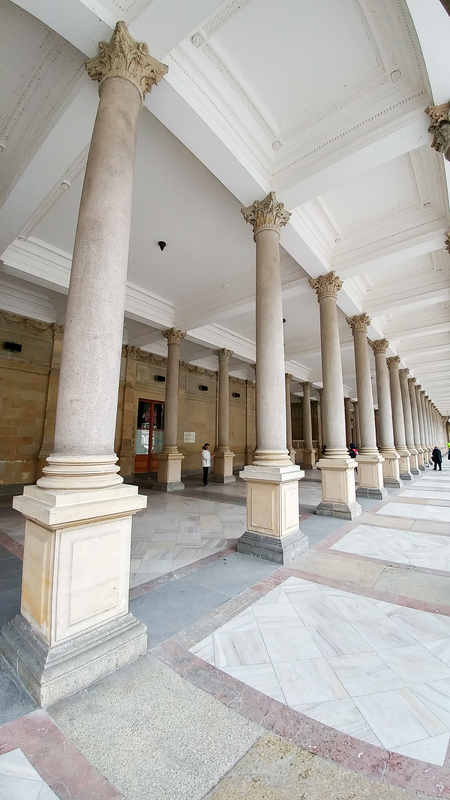 Karlovy Vary (formally also known as Carlsbad) in Czech Republic does not require an introduction – it’s a worldfamous SPA town in the western part of Czech Bohemia. The city is also known for the Karlovy Vary International Film Festival, which is one of the oldest in the world and one of Europe’s major film events. It is also the location of several Hollywood productions, such as Casino Royale (shot in Grandhotel Pupp). We decided to pay this little SPA city a visit for over the Easter. Such a shame it was round 10 degree outside – I would have counted Carlsbad as one of the best experience from the Central Europe. It was a great weekend, full of SPA treatments, nice walks and beautiful views. 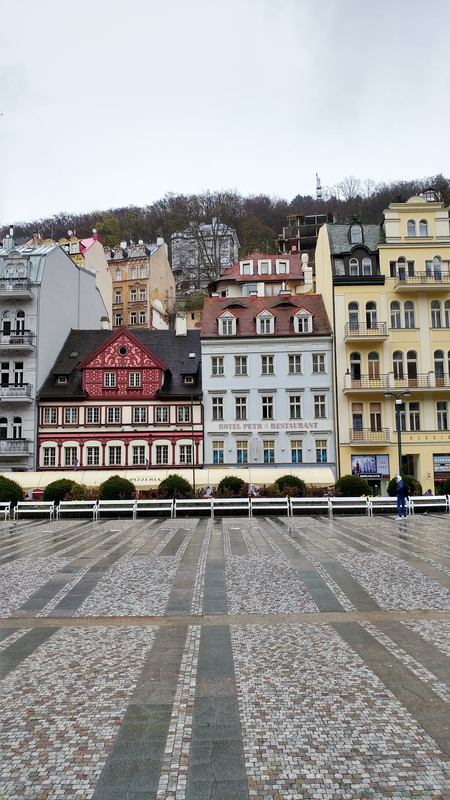 The architecture in Karlovy Vary reminds me of Prague – the colours and well-kept buildings are extremely eye-catching. You can simply enjoy the view while having a sip of thermal water or a very popular Czech liqueur Becherovka (Karlovy Vary is the motherland of Becherovka!). Alternatively, you can sit by the river with the company of your favorite espresso and some sweet Oplatky – Czech kind of very delicate wafers with the sweet filling (caramel/vanilla/strawberry). What’s the easiest way to get there? 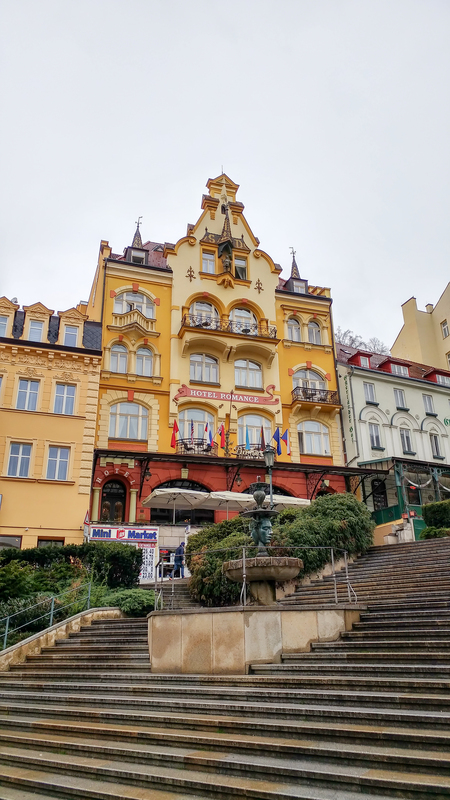 We spent two nights in Karlovy Vary, and stayed in two different hotels in two different parts of the city (not like it’s a huge place). Comparing it seemed reasonable in order to show you what is worth to pay attention to. 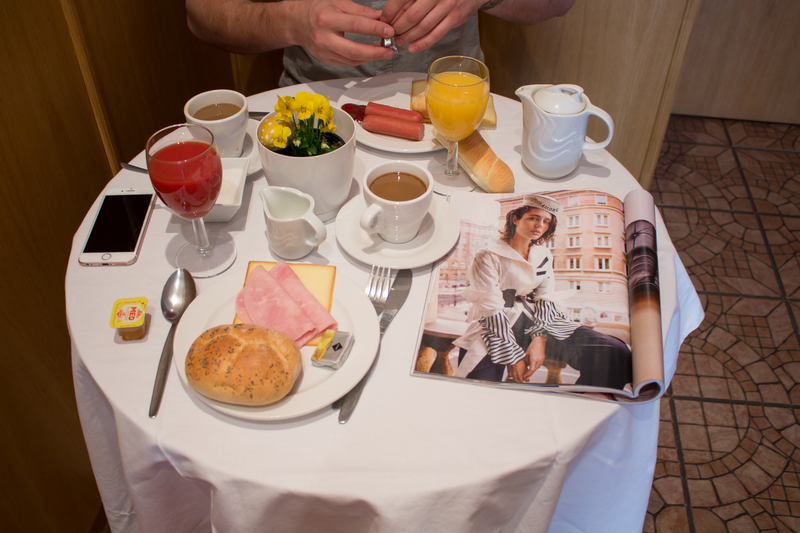 Romance Puskin is a luxurious boutique hotel in the very heart of the city and its main attractions – thermal baths, waterhals and the restaurants. It is undoubtedly a great experience to stay there while visiting Carlsbad – the hotel offers the whole variety of SPA treatments. We loved the interior and the subtle feel of luxury in our room. The restaurant and its terrace is also a great plus! 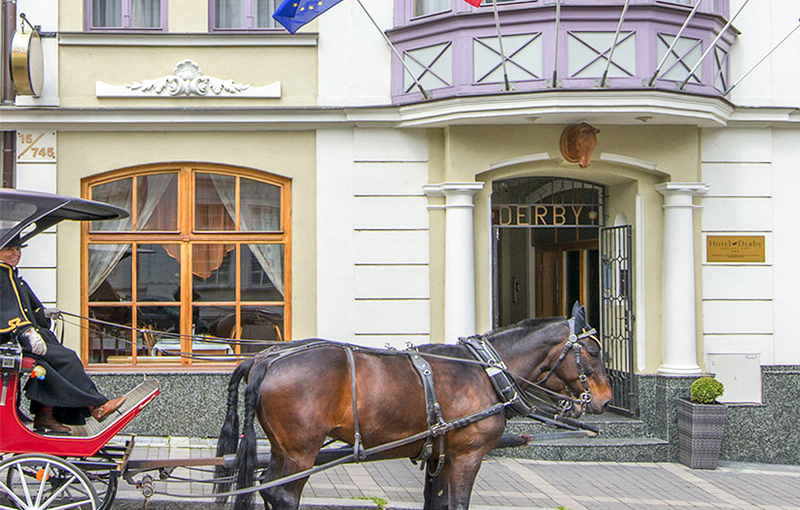 Derby is a 3*** hotel, just off the city centre of Carlsbad. We really enjoyed the homey atmosphere! Derby is quite an unusual hotel – it offers a flat-sized suites for a bunch of friends, families with children or even bigger groups. 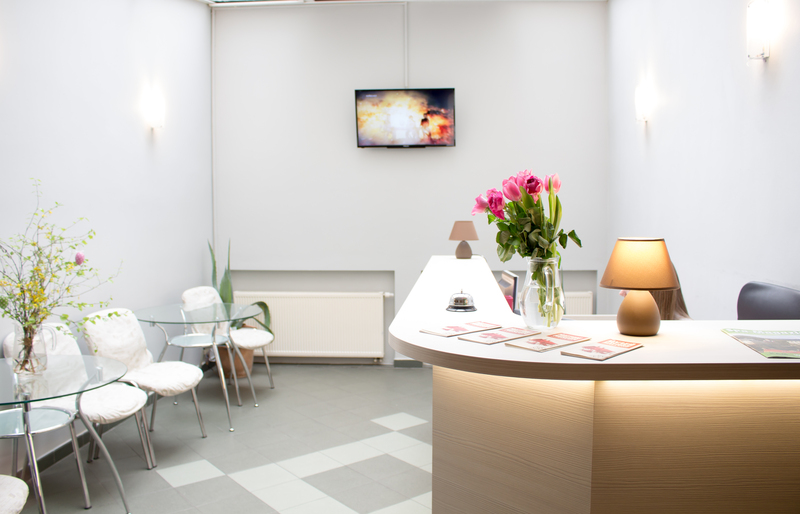 It is super convenient, as the suite contains of a kitchen, enormously huge bathroom and a living room area. Derby offers some SPA treatments, and there is a great thermal swimmingpool opposite the hotel (offers a good discount for the hotel guests). Great plus for the affordable price and a yummy breakfast! What a trip- and loving the outfits you wore, lady! I almost stopped here when I visited Prague last summer! It was highly recommended, and I can see why. It’s so gorgeous and quaint! We would have hired a car and drove. Sounds like you had a fantastic time, and those hotels are so gorgeous!! I visited Karlovy Vary once in summer and I really liked it. 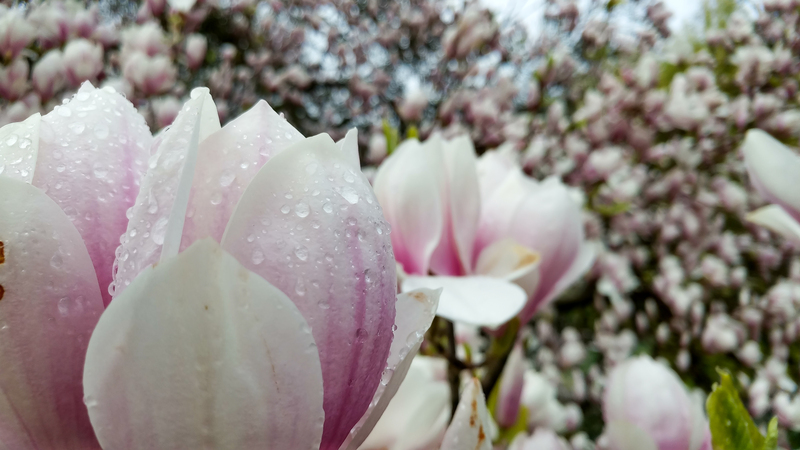 Thank you for sharing your photos with us, sweetie! Your lace skirt is just adorable! I totally was <3 I really recommend!